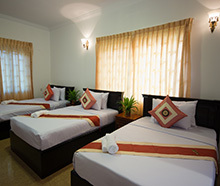 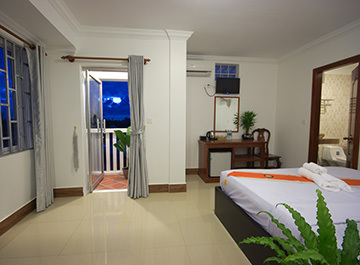 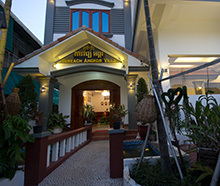 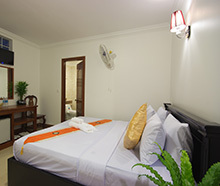 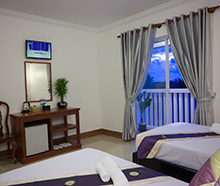 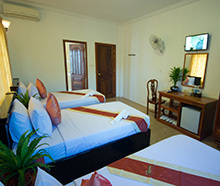 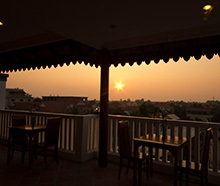 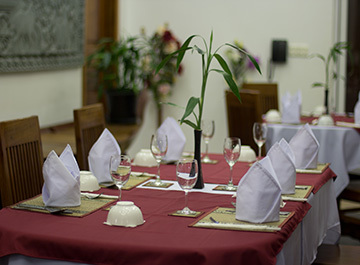 Address: #781, Khum Svay Dangkum, Siem Reap, Cambodia. 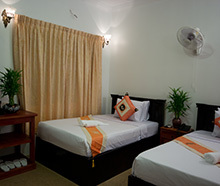 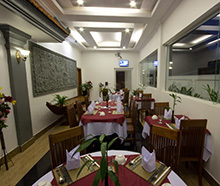 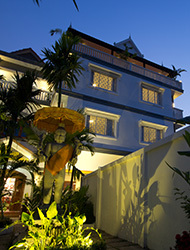 Description Good value hotel with nicely appointed rooms at reasonable prices. 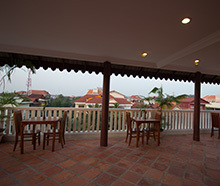 In a quiet area well off the main road, about a 5-8 minute walk to the Old Market area.